According to the Krasnodar officials, it's not even worth talking about the competition in the production of citrus fruits. "Russia is now full of imported citrus. They import millions tons of oranges. Moreover, for the Krasnodar Territory the citrus production has such small percentage that we even do not keep separate statistics in this area. This situation is similar to situation with the tea. Do you know, how much tea we produce? 0.1 percent of consumption in Russia. And this is despite the fact that the enterprises for the tea production are still working. I think the situation with citrus is even worse - the companies producing them virtually do not exist". The head of the Committee on Viticulture and Alcohol Market Regulation of the Republic of Dagestan Daniyal Abdulatipov agrees that Georgian winemakers do not compete with Russia - for another reason: "The main direction of winemaking in Dagestan is production of sparkling wines and brandies. 80 percent of the grapes is for this purpose. This is our niche, here we have a strong position. Everybody knows Derbent and Kizlyar brandy, and Derbent factory of sparkling wines is among the three leading Russian producers of champagne. Production of other wines is not progressing as fast as the cheap wines fill the market. Typically, these wines are produced not even on the basis of grapes. But our products are produced directly from the Dagestani grapes, so its cost and, therefore, the market price is higher. The price is the decisive factor. 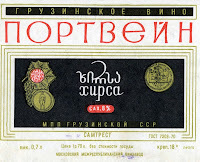 We cannot compete with cheap names; and in "premium" class the Russian market is filled with French and Italian wines, the competition with which is also impossible". Abdulatipov considers unavailability of the wine enterprises to a serious competition the main causes of the lag in the production of wines. "The plants are state-owned. Equipment there is outdated", the representative of the Dagestan Ministry of Agriculture said. "We have developed a targeted program "Development of the Wine Country 2020", which included a number of businesses that needed upgrade. They cannot go to a new track themselves - there is no such means. If sufficient attention is paid to these companies, we are able to rely on leading position". "Powder wines" managed to impose their quality standards", continues Abdulatipov. "But this is temporary. If a wine for 50 rubles smells blackberry, this means it contains flavorings! Wines with blackberry or strawberry tones are made of grape varieties that we do not grow - they grow in France. These wines can cost 50 euros, not 50 rubles. I think soon our consumer must understand that the wine in principle cannot be cheap. Now Ossetia, Kabarda, where there are no vines, produce wines ten times more than we do. What are they using, I wonder?" 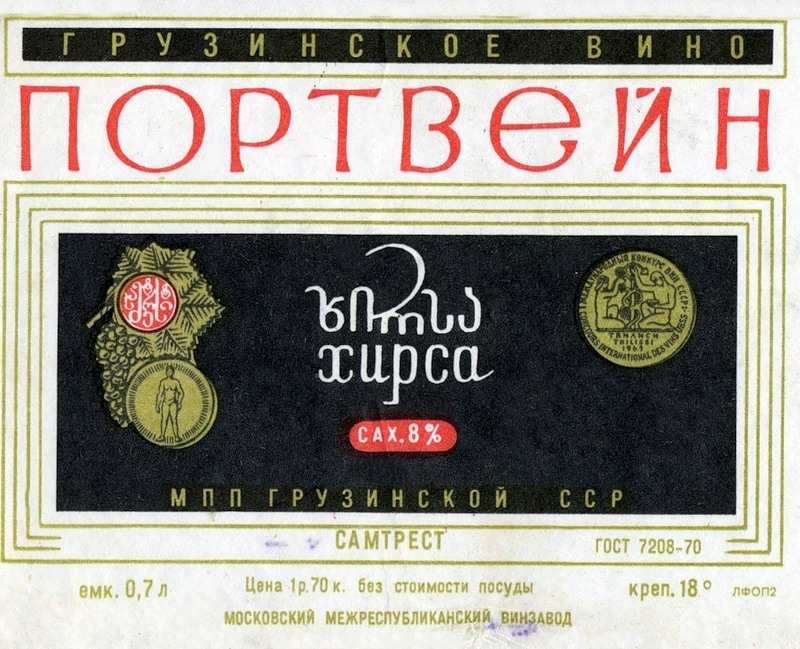 Returning to Georgian wines, the source ​​concludes: "Let them return the Georgian wine - we will compare. Georgians have age-old wine tradition. But many will depend on what direction they take - either they focus on the quality, like Europe, or on the quantity. If they select quality, the prices raise, there will be difficulties as we have. So we'll see".